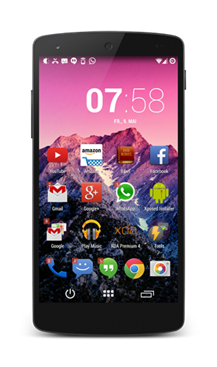 Verizon tends to actively discourage users from rooting and otherwise modifying their phones - that is to say, the users' phones, not Verizon's. 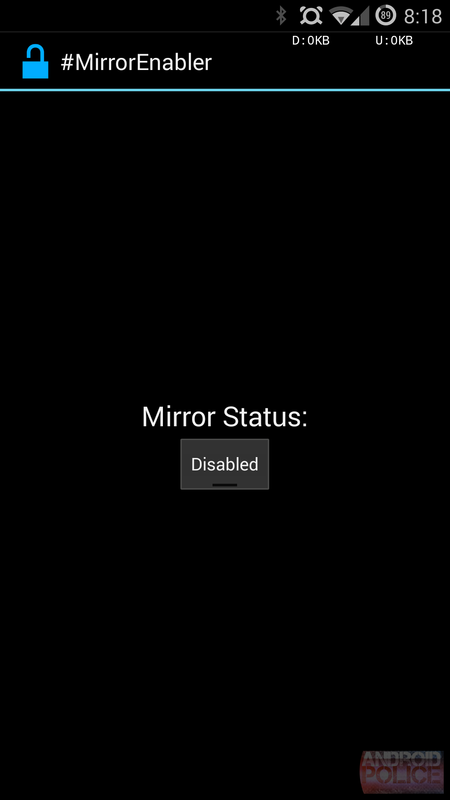 Despite a draconian bootloader policy, the HTC One M7 (2013) has had at least some form of S-Off available since October of last year, and Justin Case's Sunshine tool has taken care of the more recent software builds. 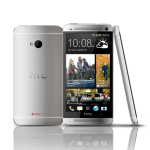 It's a little late to the party, but the official build of the Team Win Recovery Project is now available for the HTC One on Big Red. 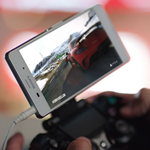 When Sony announced that the PlayStation 4's Remote Play feature would be available to Android phones and tablets in November, gamers got excited... right up to the point where they found out that the feature would be exclusive to the new Xperia Z3 line. 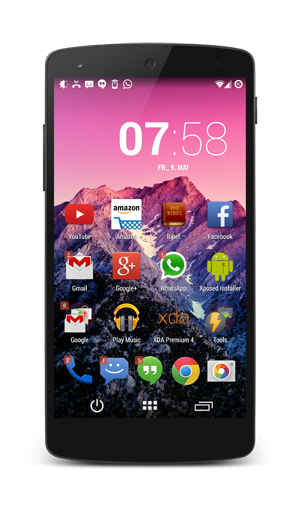 While the Z3, Z3 Compact, and Z3 Tablet Compact look like fine machines, that isn't much consolation if you can't afford them or can't even find them in your country. Google's official Google Now Launcher is pretty cool, but it's lacking the settings you'd find in Nova and other third-party launchers. 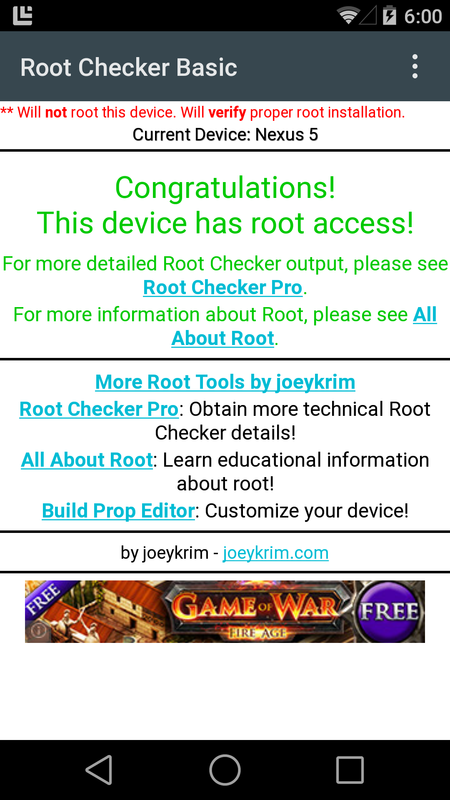 There's a way to fix that if you're rooted with Xposed, though. 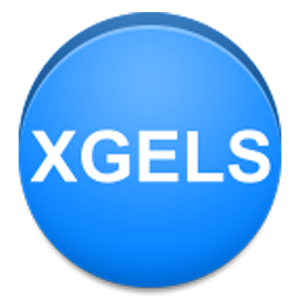 Xposed GEL Settings (or XGELS to its friends) is an app that adds features to GNL so you can have the best of both worlds. 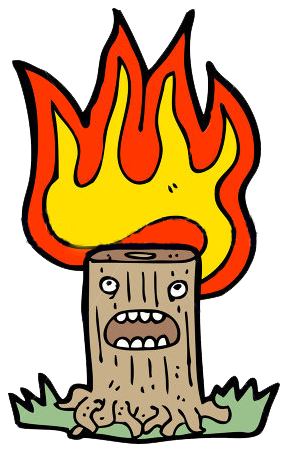 This app just hit v2.0 and it's packing some new goodies. 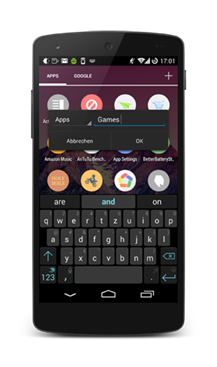 It really is staggering how much customization you can do with the flexible Xposed Framework, even on a stock phone or tablet. 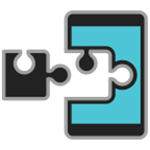 The latest interesting Xposed module adds some much-needed options to Chrome for Android, at least if you're a root user who knows your way around the tool. ChromePIE is not a delicious browser-flavored snack cake, it's a module that adds swiping controls to Chrome, modeled after the popular LMT-PIE navigation bar replacement. All the apps on your phone feed log data into the Android logcat, but maybe you don't want the log to have all that information about what you're doing on the phone. 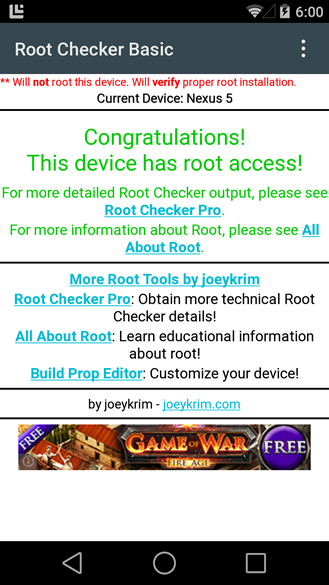 If you're rooted, a new app from Wanam can help. 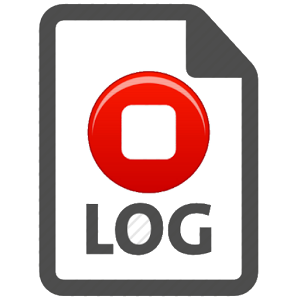 Stop Log disables all Android loggers at the system level. Right now, the ability to cast your Android device's screen to Chromecast is limited to a very small number of devices – mostly the newest Nexus devices and a couple of popular modern handsets like the Galaxy S5 and HTC One. That leaves a lot of users out in the cold who may want to check out the service. 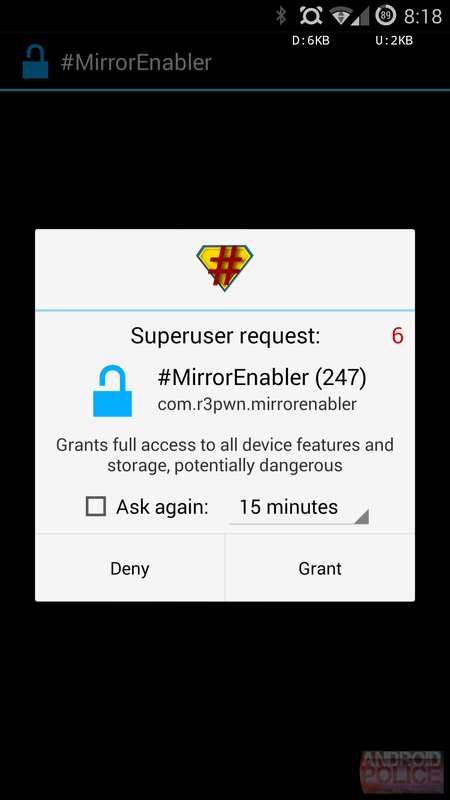 Fortunately, XDA is here to save the day. 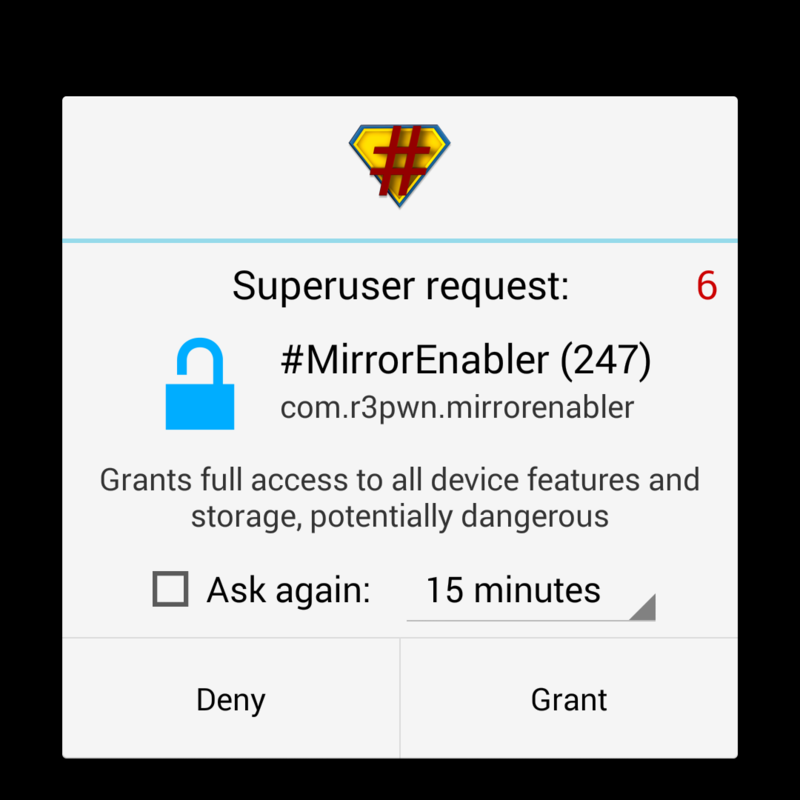 If you have a rooted handset, there's a simple way to enable casting on your device. 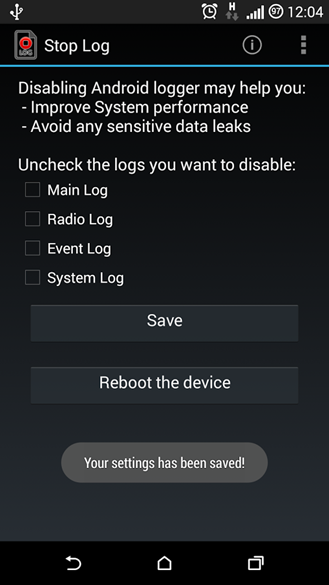 Be advised, some of the instructions below are now outdated due to significant changes to the Android Wear firmware and app since the Lollipop update. 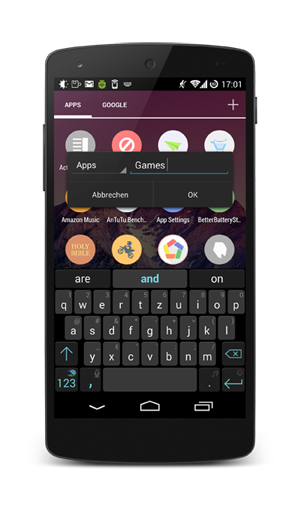 Most of these activities, like taking screenshots manually, enabling debugging, and even unlocking the bootloader will work with only minor modifications to the steps. However, the rooting steps below can not be expected to work any longer. You saw Android Wear a couple of months ago when Google unveiled the SDK and both LG and Motorola presented the first promotional pictures. 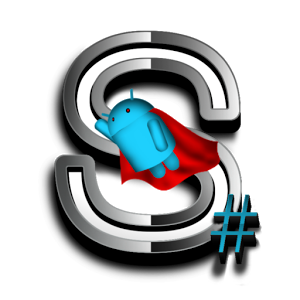 There are always some bumps along the road when a new version of Android comes out, and this one isn't even technically done yet. Nevertheless, Chainfire has tweaked SuperSU to enable root access on the Android L developer preview. This man works fast. 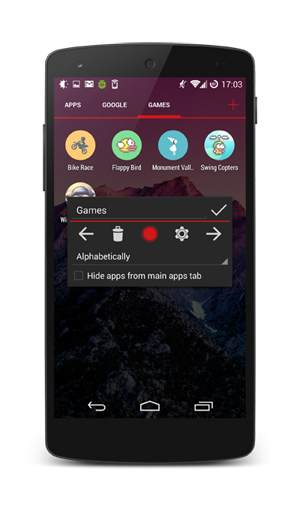 I don't think the developer behind the Xposed Google Experience Launcher Settings (XGELS) module will be satisfied until he's made the stock Google Search launcher every bit as flexible as Nova and Apex. The latest update to the popular module adds even more customization options. 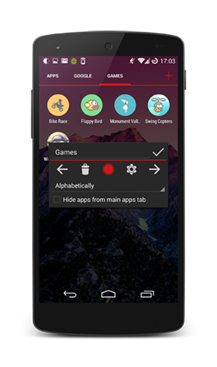 Premium users can now assign custom icons to a single app or the app drawer icon, with or without a full icon theme applied, like most of the more advanced launchers allow.